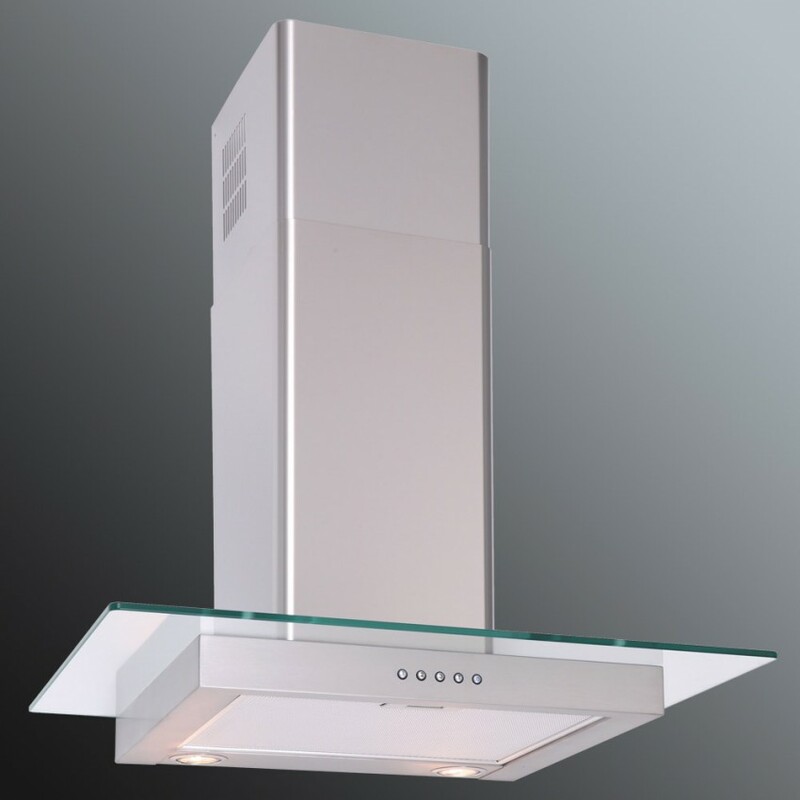 This product is for both the bottom and top chimney sections and will fit all sizes from 60cm to 110cm wall mounted cooker hoods. 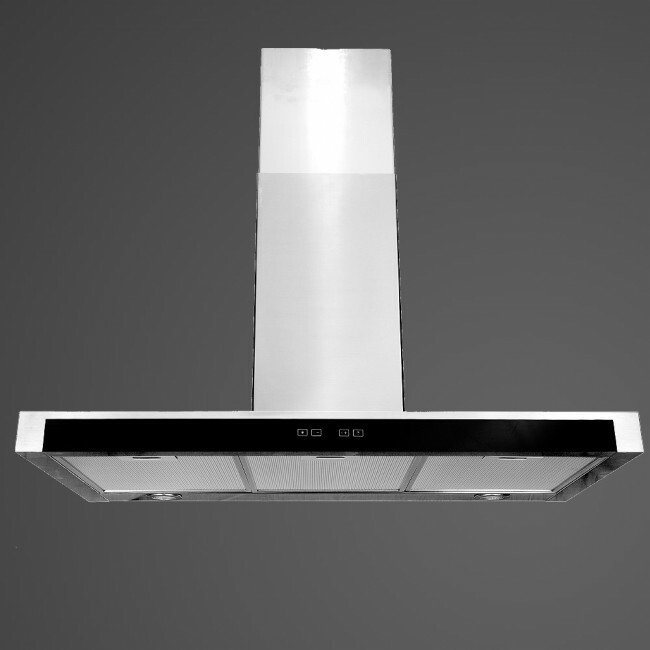 All Luxair Chimney sections are telescopic, the top section fitting inside the bottom section. 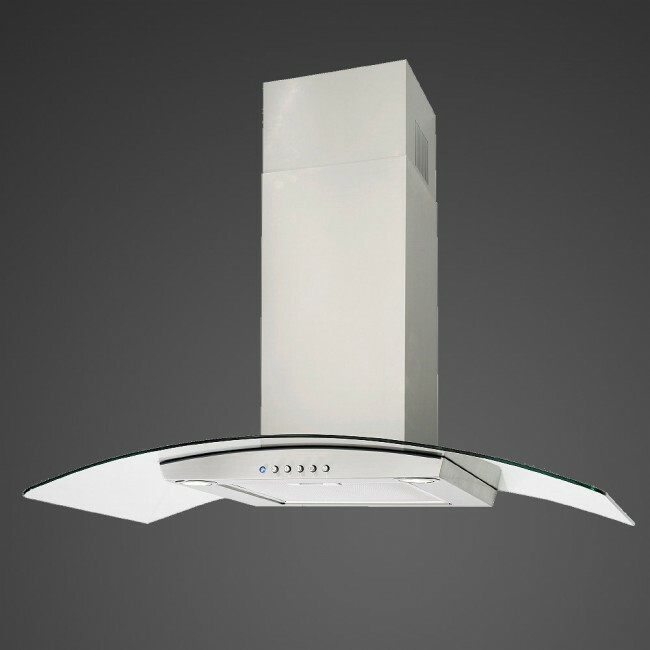 Most Luxair models have different sized chimney's to fit the hood however some models such as the FLT, FSL and ST-GL share the same sized chimney. 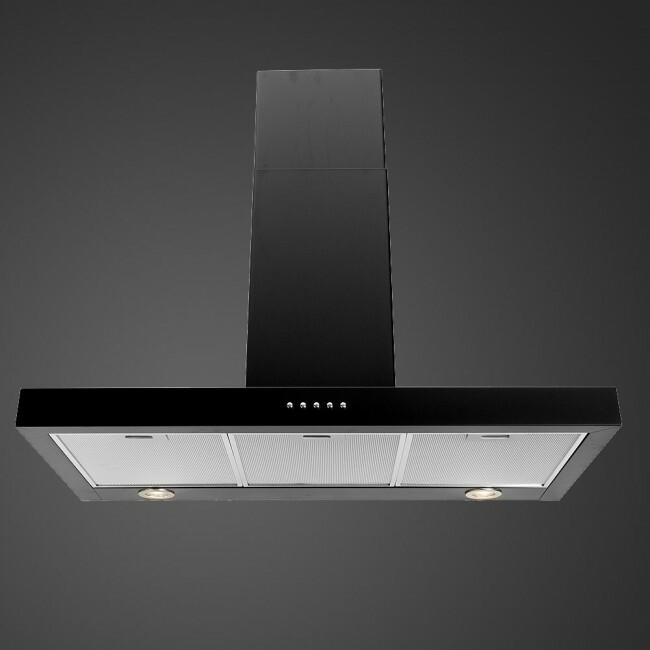 If you have a hood older than 2012 the current chimney sections might not fit your hood. Please check the PDF below for the dimensions.